"Exactly one year ago, aliens invaded Earth. But it wasn't the kind of invasion you'd expect. After descending from space and destroying any opposition, the giant spaceship known as The Bell just... sat there. For a year it's been floating silently over the ocean, quietly observing how Earthlings live. Everyone's pretty much used to it by now. 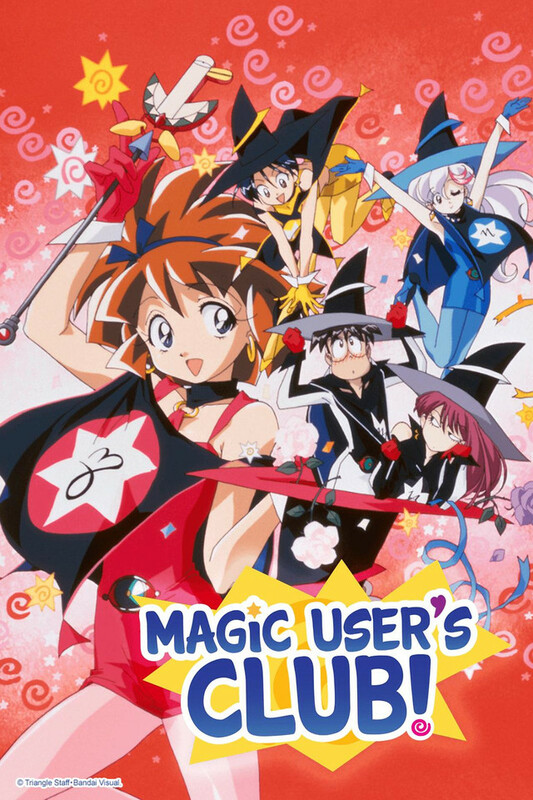 Everyone, that is, except the Magic User's Club. They're a small band of misfits who can do actual, honesttogoodness magic! Their leader, Takeo, doesn't trust the aliens to stay peaceful. He wants to fight the alien menace, but it'll be a tough task when his club consists of a perverted president, a flamboyant VP, a flaky princess, a bumbling new recruit, and her temperamental best friend! Can this motley crew pull it together and save the world?"